Made in Australia, Inspired by nature. Signup for our newsletter to get notified about new products and events. We have been authorised distributors for Jax Wax for over 10 years and we love the support and service they offer our business and our clients. Keep up the good work Jax Wax we love you. 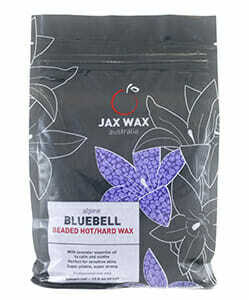 I only use Jax Wax products, I have tried all the other waxes and this is the only wax I trust both strip wax and hot wax for the delicate areas. It’s always a pleasure to be involved with Jax, they are easy to deal with, prompt in their response, knowledgeable in all areas of the industry, and stand with us behind the products they create and distribute into our marketplace. 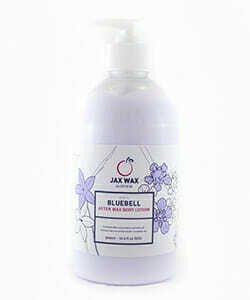 Tina and the Jax Wax team consistently deliver great products to the beauty industry. Always professional, always helpful. 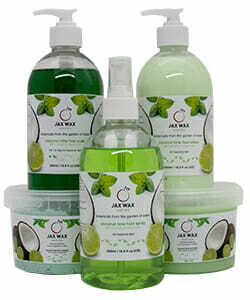 The wax range is truly fantastic and a solid reliable product.